Newcomers to Canada play an increasing role in Canada’s future population growth, creating new market opportunities. CMHC insured financing is available to borrowers with permanent and non-permanent residence status, helping newcomers to realize their dream of homeownership in Canada. It's wise to begin by talking with a mortgage broker - to understand how much mortgage you can manage, and to explore both traditional and innovative mortgage options. You're about to take a big step; you'll want some advice from an expert. 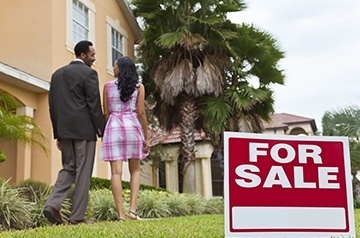 We have access to mortgage rates and features that can help you achieve your homebuying dreams. My best advice? Begin with a conversation. Consult the experienced mortgage broker Karen Pacheco for new to Canada mortgage and other mortgage services across Saint Albert, Edmonton, Sherwood Park, Leduc, Spruce Grove, Stony Plain, Fort Saskatchewan, Morinville and the surrounding areas.